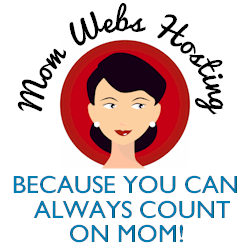 Free Pre-K and K educational resources such as printables and Power Points. Paper Button Tree Printable Activity Pre-K and K -- print the pages, gather buttons, and let the children decorate for Christmas. Bee-Bim Bop! 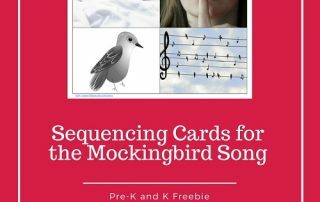 This blog has a book review and also a free printable for emergent readers. 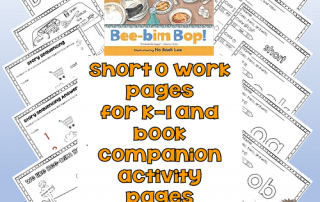 Work and activity pages. 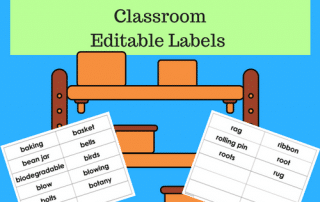 Montessori Classroom Editable Labels Freebie for home and classroom use, either print and use or edit the words to fit a teaching situation. 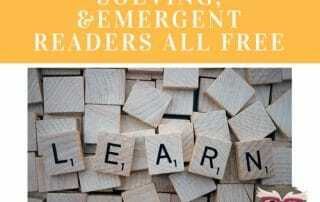 Phonics, Word Solving, and Emergent Readers Free Literacy Printables -- this post shares free downloads on the site. 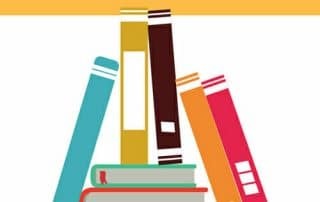 Book Companions and Novel Units Free PDFs This post has links to the free book companions for emergent through advanced readers from K-6. 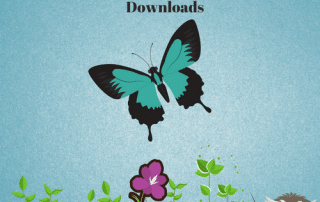 Plants, Flowers, Butterflies, Bees, and Bugs Freebies -- this post has links to printables on the Wise Owl Factory site for nature and activities. 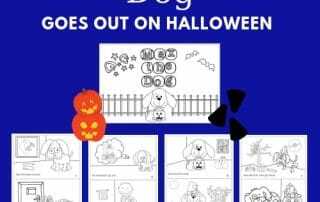 There is an assortment of free printables and activities for children who like to be outside, grow plants, and observe nature. What can be made using sponge shape paintbrushes? 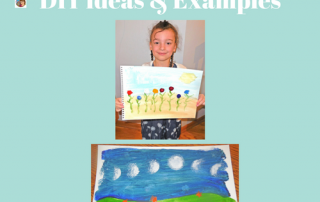 This post has several ideas inspired by the brushes such as flower gardens, night skies, pumpkins, and even Christmas trees.